O Allah, accept our prayers. O Allah, accept our fasting. O Allah, accept our standing in worship. O Allah, accept our bowing. O Allah, accept our prostration. 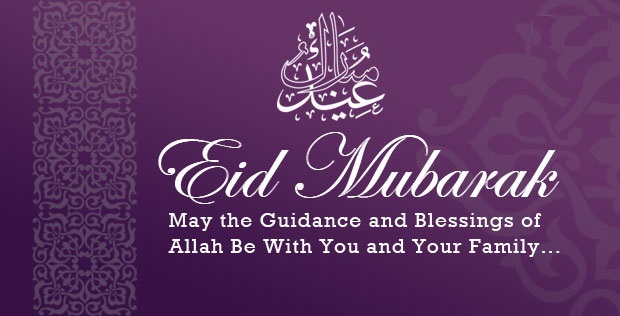 The NIA Masjid & Community Center would like to wish you and your family a happy and blessed Eid. NIA will celebrate Eid al-Fitr on Friday June 15th, 2018. Inshallah, the Eid Salah will begin promptly at 8:30AM in the Branch Brook Park at the Prudential Concert Grove. In the event of rain, we will move the festivities to the Branch Brook Park Roller Skating Rink. If you have not done so already, please pay your Zakat-ul-Fitr immediately as its payment is required before the Eid Salah. After the salah and khutbah, we will enjoy a day of socialization and community bonding with family, friends, and community. A usual NIA will provide a light breakfast and a light lunch. We strongly encourage everyone to bring their coolers, small picnic baskets with snacks, and gazebos or umbrellas for sun protection. To add to the festivities, we will once again provide a “carnival,” which will consists of several attractions, games, and concession stands. Regardless of your age, there will be an activity for you! If you require a letter of absence for school or work, please click here. Comments Off on Eid Mubarak!